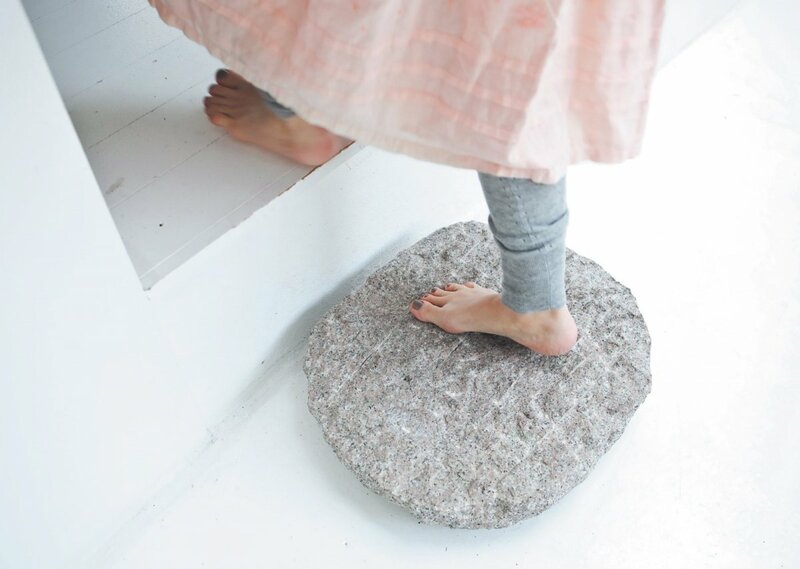 Natural stone step inspired by zen architecture. Project Vedbæk House I designed by Norm.Architects. Photographed by Jonas Bjerre-Poulsen.